The paintriots have been busy this week painting fabulous furniture. 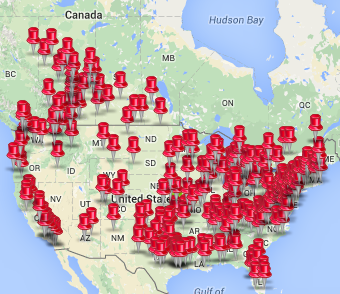 Check out what they’ve been doing. 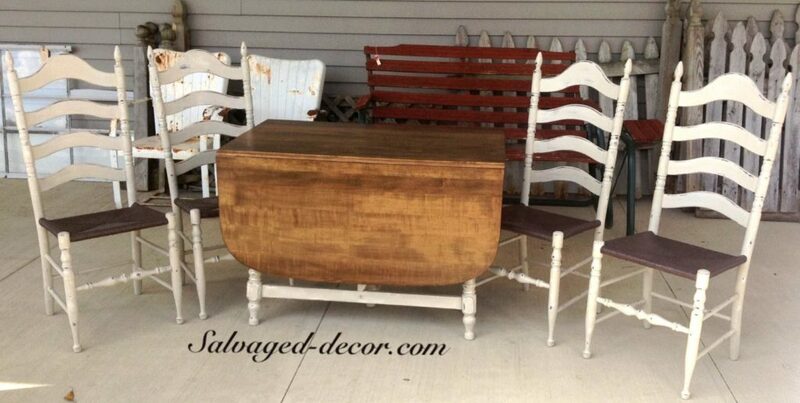 Salvaged Decor in Michigan painted this lovely dining set in Home Plate, Wild Horses and Rushmore. 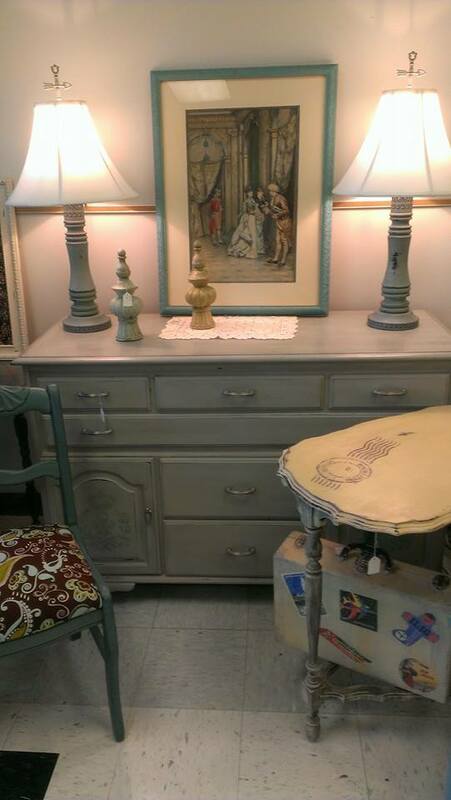 The Old Store painted this dresser in Amber Waves of Grain. 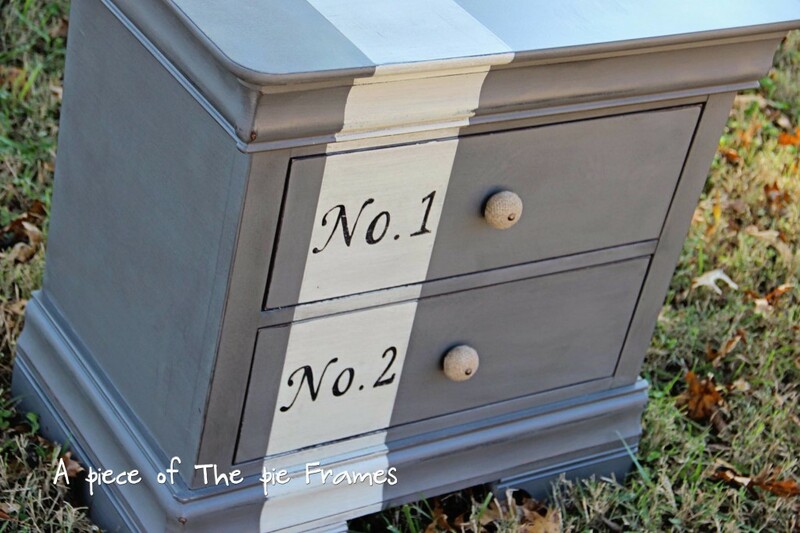 A Piece of the Pie Frames painted this cute nightstand in Freedom Road and Home Plate. 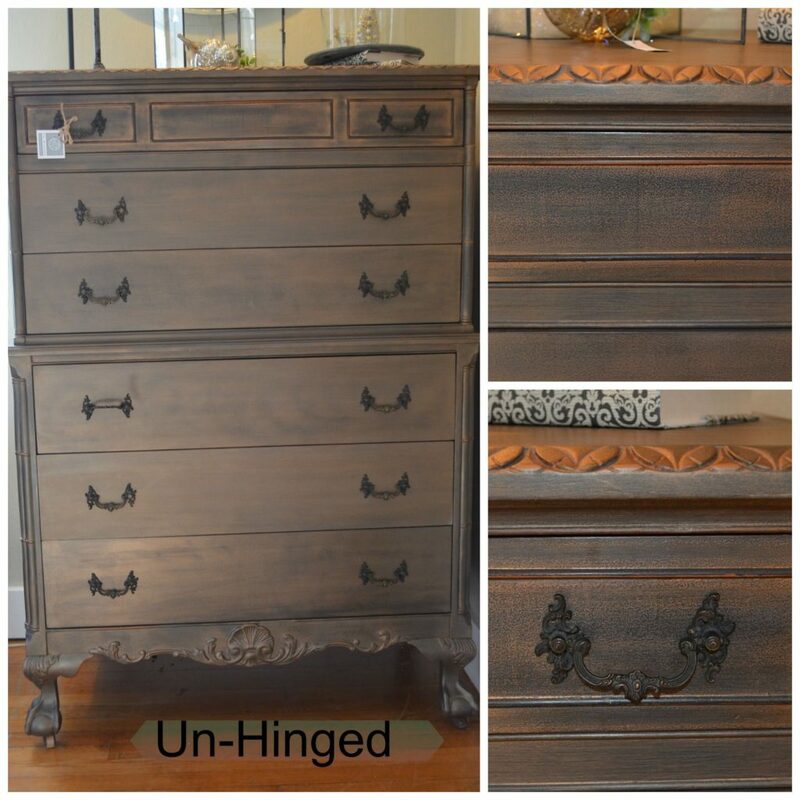 Unhinged in Ohio painted this dresser in Freedom Road with Copper mica in the wax. 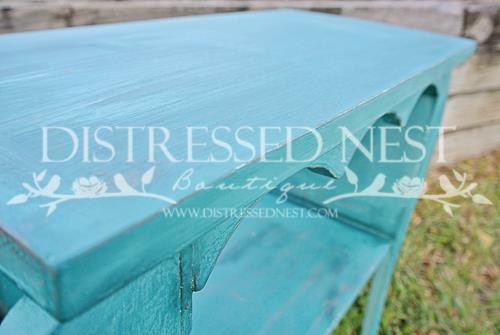 Distressed Nest painted this table in Beach Glass. 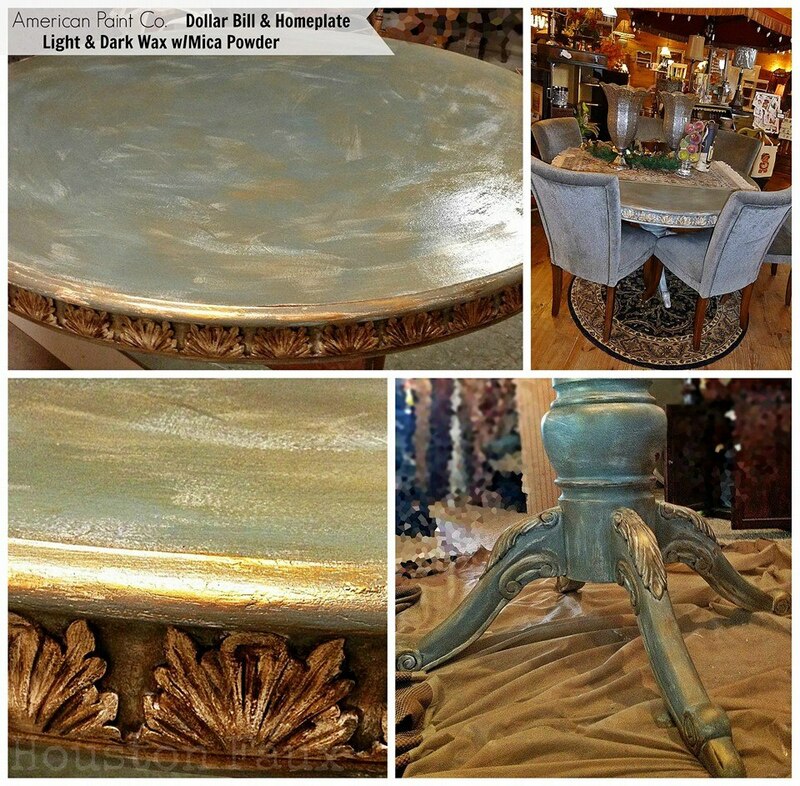 This beautiful dining set was painted by Houston Faux and presented by Frou Frou Galore. 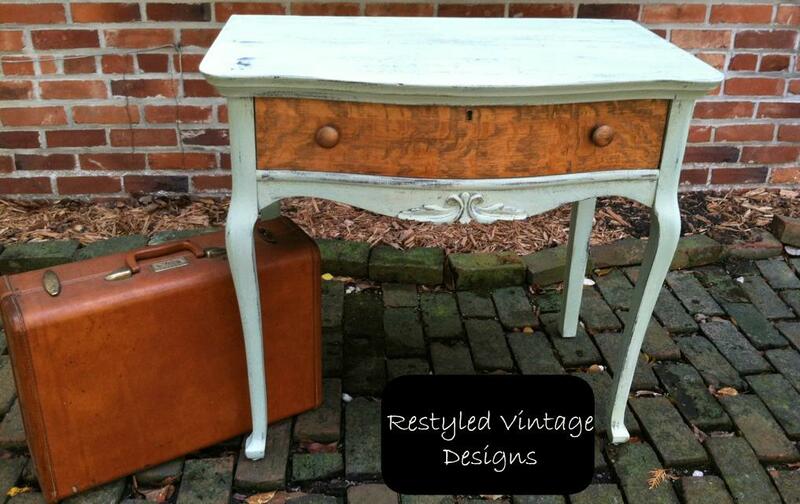 Restyled Vintage Designs painted this cute table in Liberty and Wild Horses with Copper Mica in the Clear Wax on the wood. 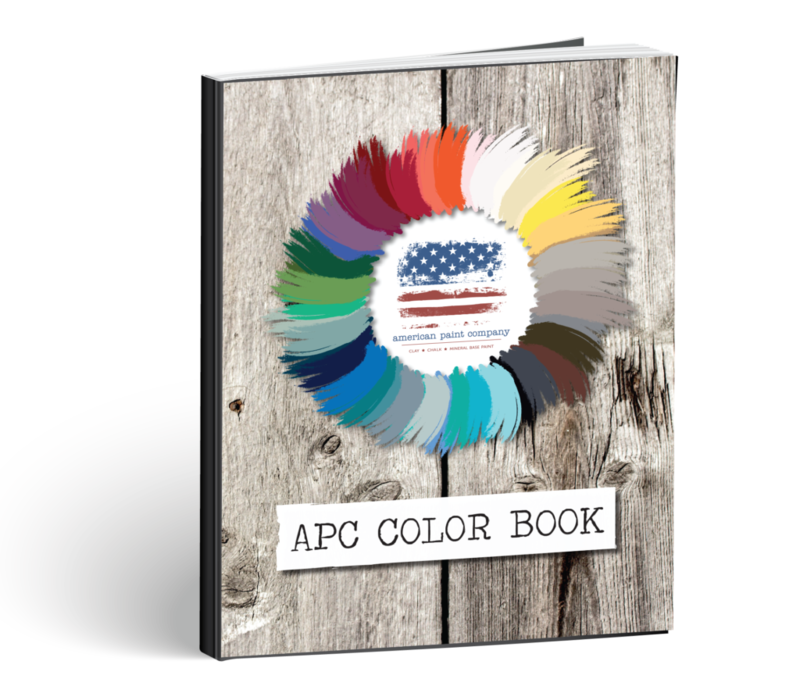 Perennial Designs painted this hutch in Fireworks Red and Lincoln’s Hat. 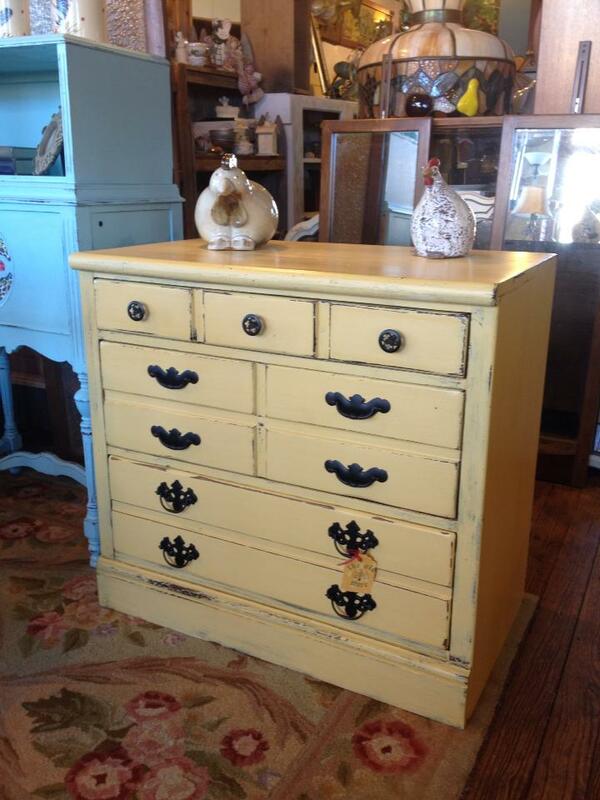 My Treasure House painted this dresser in Dollar Bill. The table is painted in Wild Horses and Heaven’s Light. 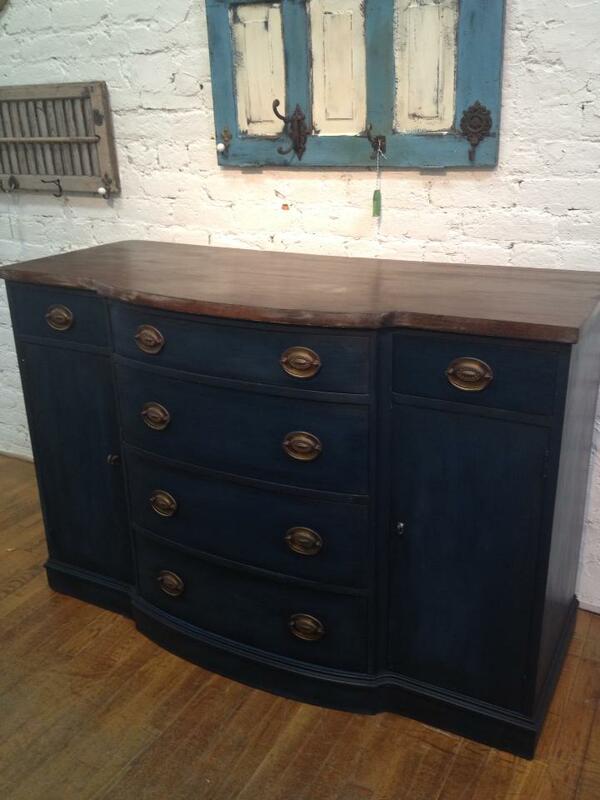 I love the navy dresser. 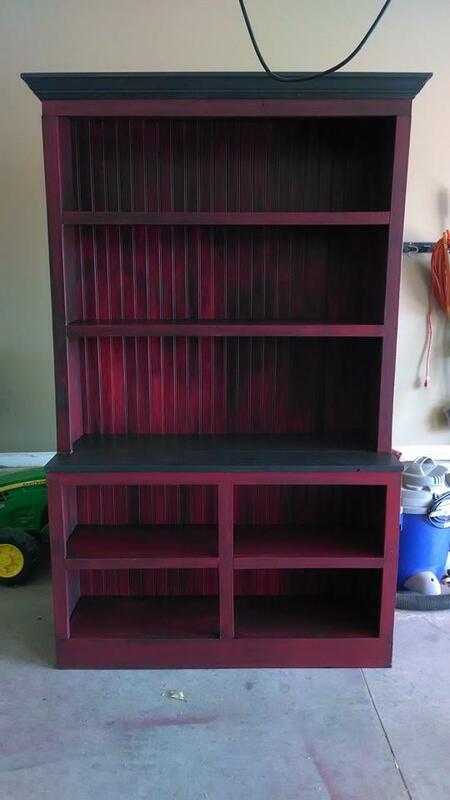 Where can I find the paint? Is it chalk or latex paint? Our paints contain no latex. 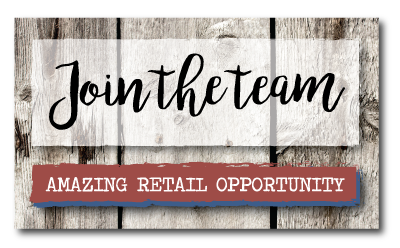 We are a chalk, mineral base paint and you can use the Find a Retailer page on our website to locate the nearest store to you. Thank you.